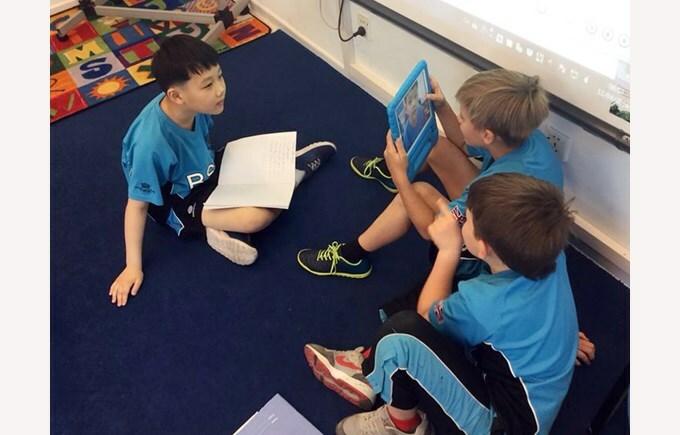 We are enjoying an exciting EAL summer term and the children have been covering a range of topics this month in their EAL lessons with lots of great learning taking place. Our younger children have been learning about ‘Animals’ and ‘Places around town’ through activities and songs. 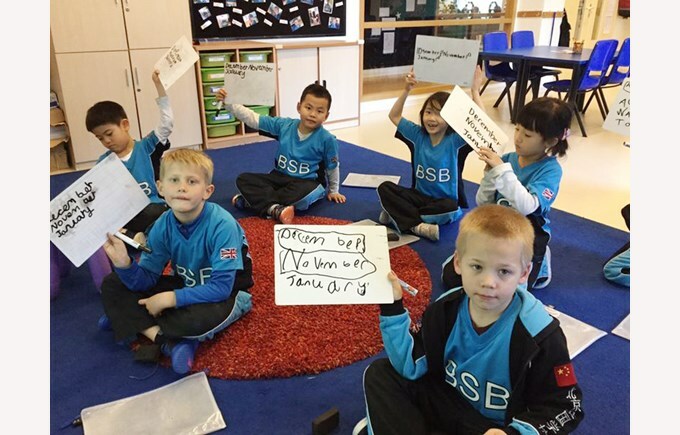 They have been working towards well-constructed sentence patterns: this week the Year 1 children loved discussing and then writing about unusual animals; imagine a creature - half crocodile and half lion! The KS2 children have continued to follow the adventures of the characters - Alex, Phoebe and Patrick, as they travel through time and space. 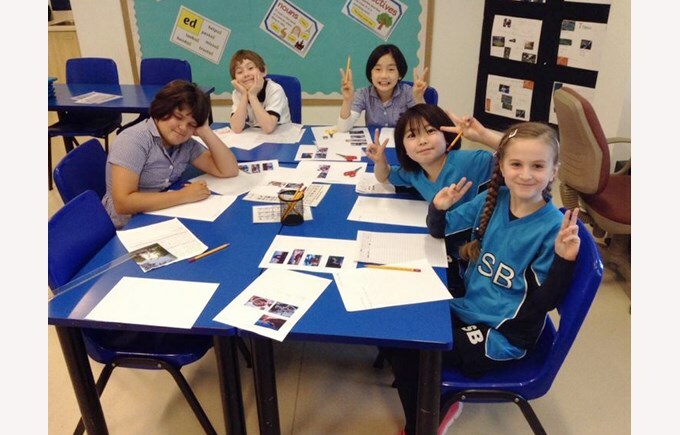 Recently the characters visited a Space restaurant and The Wild West and the EAL children enjoyed talking about food and travel to different countries - always a great topic in an International school! Alongside the EAL topics we have been teaching the language to support this term’s STEAM topic - Biofuels. We had some great activities to help the children identify renewable and non-renewable fuels and this has allowed the children to be fully involved in the mainstream learning time.